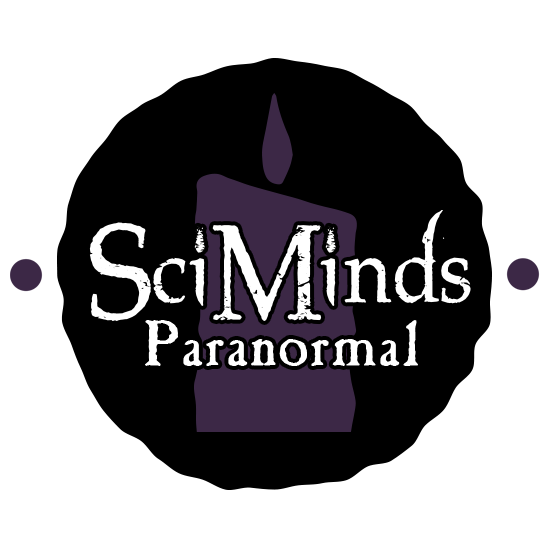 Scientific Minds Paranormal Investigators (SciMinds Paranormal) was founded by Jill Pingleton with the goal of exploring the field of paranormal research using true scientific methodologies. Having a degree in Biology and having spent years in research labs, Jill is well versed in the scientific method. Jill has also assembled an awesome team of technical professionals who are experts in their respective fields. When we decided to redesign the SciMinds web site, we started with some lofty goals. We wanted to make it technical and geeky, yet we wanted it to appeal to everyone with an interest in the paranormal as well. More than anything, we wanted it to be one of the best paranormal websites on the Internet. Stories: Everyone loves a great ghost story. We have a wealth of real-life experiences we’re excited to share with you. We’ll be sharing some awesome tales, and would love to hear yours as well. Gear: We will be sharing the in’s and out’s of essential off-the-shelf ghost hunting equipment as well as creating posts about building your own specialized equipment. Methods: We have created some cutting-edge ghost hunting techniques. Books: Every established paranormal investigator has some go-to reference books on their shelves. We will pass along our favorites and would love to hear yours as well. Blog: In addition to the above posts, we will also be covering general ghost hunting topics in our blog as well.